Come Live In Family Friendly Brooklin Today!! Come Live In Family Friendly Whitby Today!! 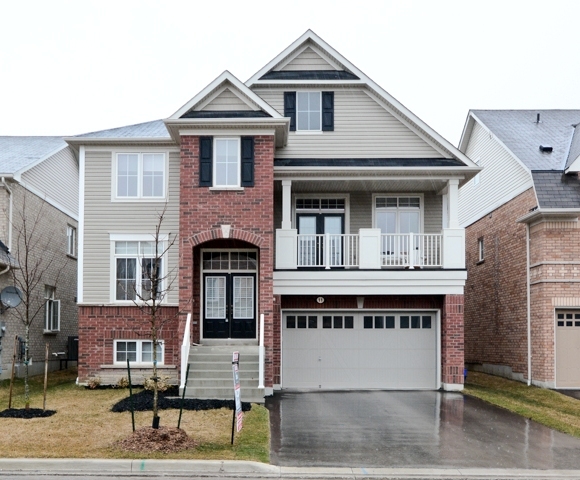 Beautiful and Bright 3 Bedroom Semi With A Finished Basement!! Exquisite Brick Upgraded ROXTON Tribue Model Home!! Located in Family Friendly Brooklin! Absolutely Stunning Brick, Stone & Stucco Denoble Built Home!! Located in Family Friendly Whitby!! 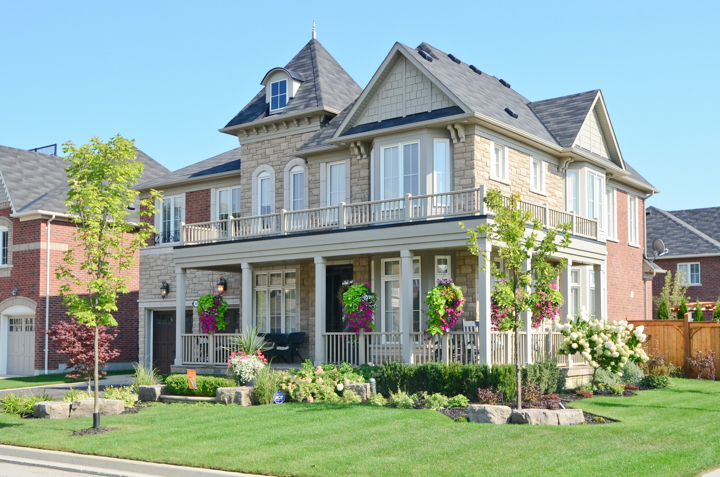 Luxury Home on One of the Most Exclusive Streets In Brooklin! !